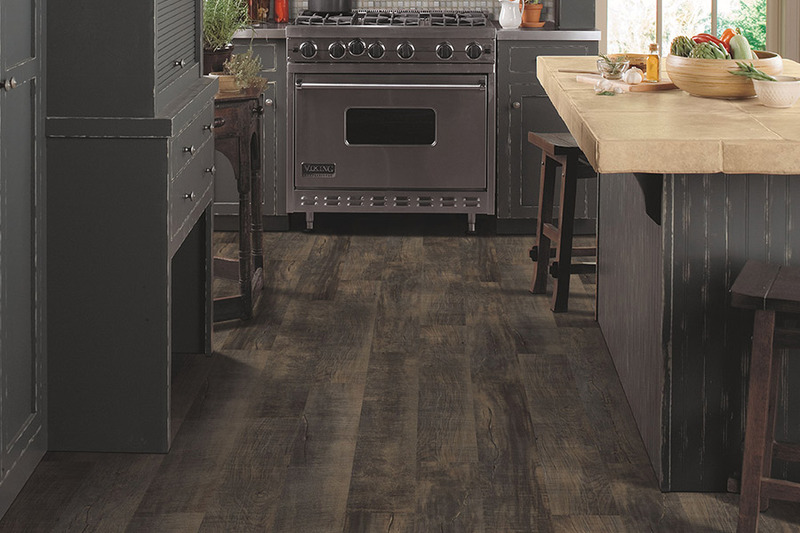 Luxury vinyl flooring isn’t just a floor covering, it’s an experience of which every homeowner should be aware. Not only does it have an amazing variety of appearances, the benefits are outstanding and cover the needs of just about every one of our customers. In fact, chances are, it will cover everything you have need of and a good deal of your preferences as well. Read on to find out. 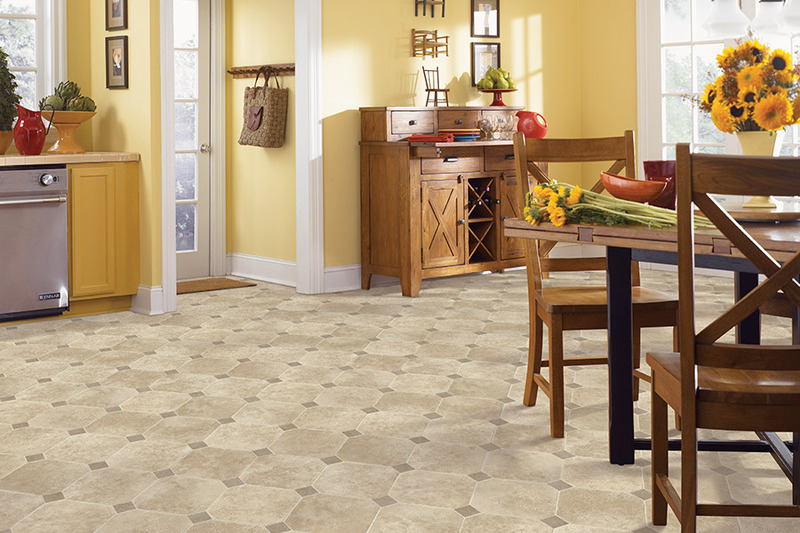 Floored LLC has been serving customers with high quality flooring, estimates and installation services since 2010. In that time, we have honed a sincere desire to see every customer completely satisfied. From our showroom in Christiansburg, VA, we service the areas of Christiansburg, Blacksburg, Radford, Floyd, and Pulaski, and we’d love to serve you as well. Stop by and see us anytime, to speak with a flooring professional who can help you choose the perfect floor covering for your home. 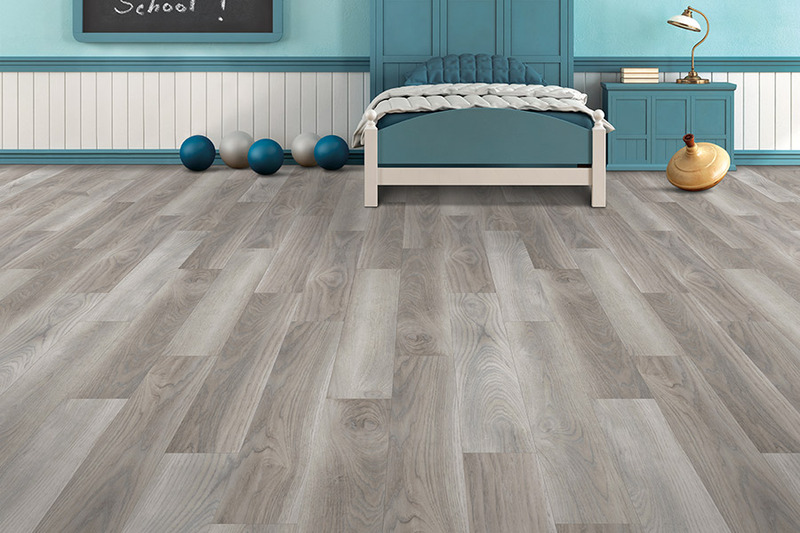 There is easily a luxury vinyl floor covering to suit every room in your home. 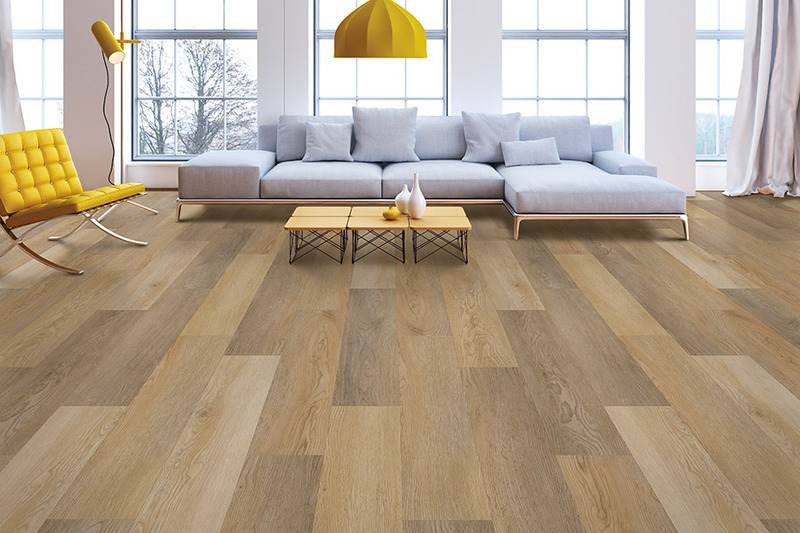 For living areas, dining rooms, dens, and studies, you can opt for the amazingly accurate wood-look, right down to realistic grain patterns and textures. For kitchens, bathrooms and laundry rooms, you can take advantage of the appearance of all natural stone, or porcelain tile, also mimicking the textures perfectly. If natural looks aren’t your cup of tea, you can always opt for a design, or a bold color pattern to match whatever existing decor you have in place. In fact, your inner designer can really enjoy the opportunities these floors will afford. But looks aren’t everything. 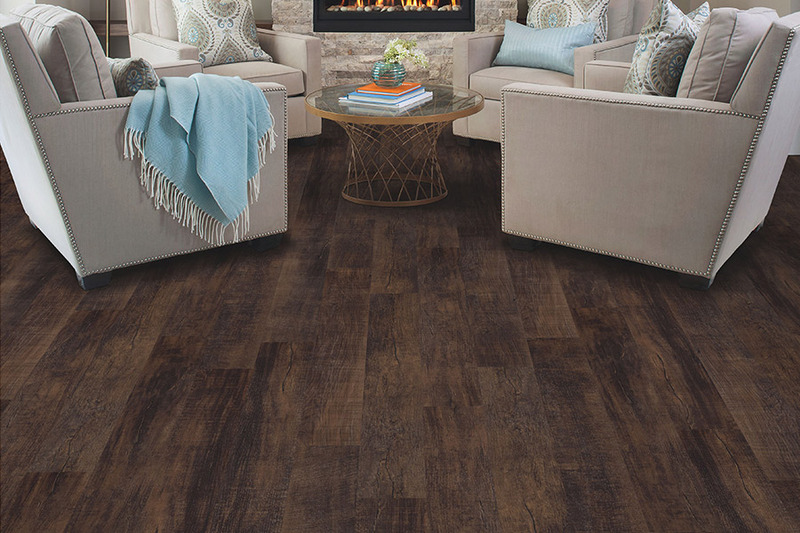 Many homeowners ask about durability, and we assure you, luxury vinyl floors have it. Some products are thicker than others, with thicker options offering the most durability. At the same time, you can also choose the degree of thickness you’d like the wear layer to be as well. This protective covering is placed atop the design layer and protects against scrapes, scuffs and up to a point, even gouging. 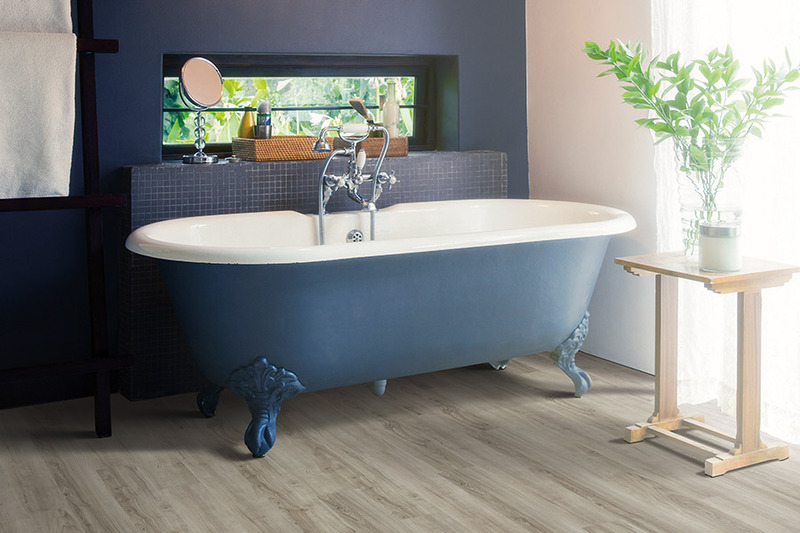 The waterproof option gives luxury vinyl flooring the ultimate in peace of mind. It means you won’t even have to worry in flood conditions, because waterproof LVF is easily able to withstand and be placed right back inside your home after being dried out. 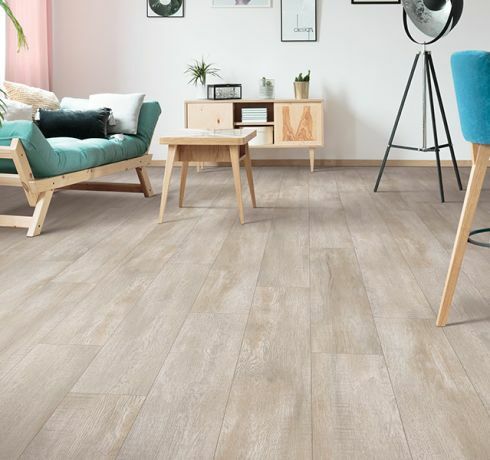 This is surely the kind of flooring that leaves no room for worry in kitchens, laundry rooms, bathrooms, basements and so much more.